We understand the web and we know how to influence it. 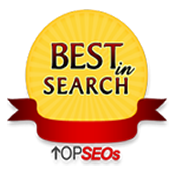 It's no surprise that we have been ranked amongst the best in SEO and search since 2010. We have worked with companies as big as Caesars Las Vegas and as small as local mom and pop shop. The algorithm is the same. We achieve top rankings, generate positive ROI, grow sales and we gain significant market share. From banners to pay per click and video advertising, we buy a lot of digital media and as a result we have Earned the badge. 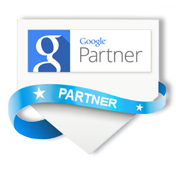 The Google Partner badge means that Google trusts us, and our clients should too. We follow Google best practices (yes they measure this) We have exclusive access to Google resources including a dedicated Google support team, intensive training and access to new emerging digital tools. Our social media experts generate positive interactions and conversations that define consumer decisions and relationships with brands. We grow fan bases, reach targeted audiences and generate conversations with hundreds of thousands of fans on a daily basis. 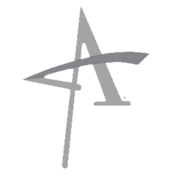 Our team has extensive experience working with emerging brands in multiple verticals. We are methodical, organized, early adopters and first movers. We consult, we analyze and we manage projects. If you are looking for that digital edge to take your brand to the forefront our account managers will make it happen. 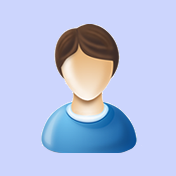 Our development team is made up of front end and backend developers with extensive experience with wordpress, magento ecommerce, drupal, LAMP, APIs, ASP.net Our developers, are Web Engineers with programming capabilities you didn't know where possible. They make it happen and they make the web work for you. Through a holistic approach, SpiderBoost’s account services, creative, media buying and production departments work together to develop and execute some of the most innovative, successful digital marketing campaigns in the industry for some of the largest companies in the world. We’re proud and honored to have gained our experience working internationally with companies large and small to successfully deliver their brand messages. We make your priorities our priorities.